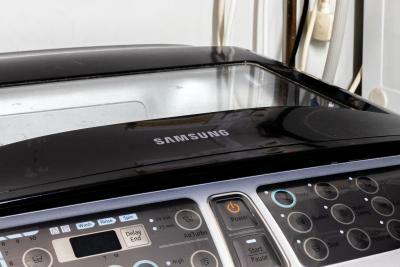 I liked how the staff assisted me with all the concerns i had. Toast is provided. I think it's nice. No complaints here. I only like Adil the hostel manager. he was 1 man army. he was nice. 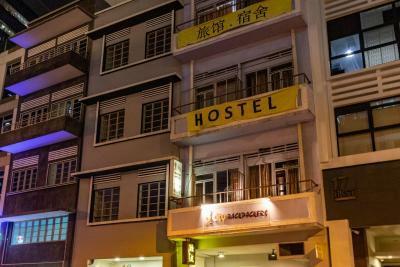 I have seen poor hostels in my life but this was the worst!!! Better sleep on the street!!! 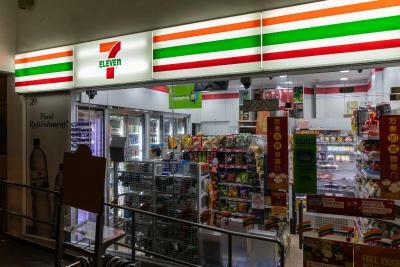 Convenient location and friendly staff especially Abi! 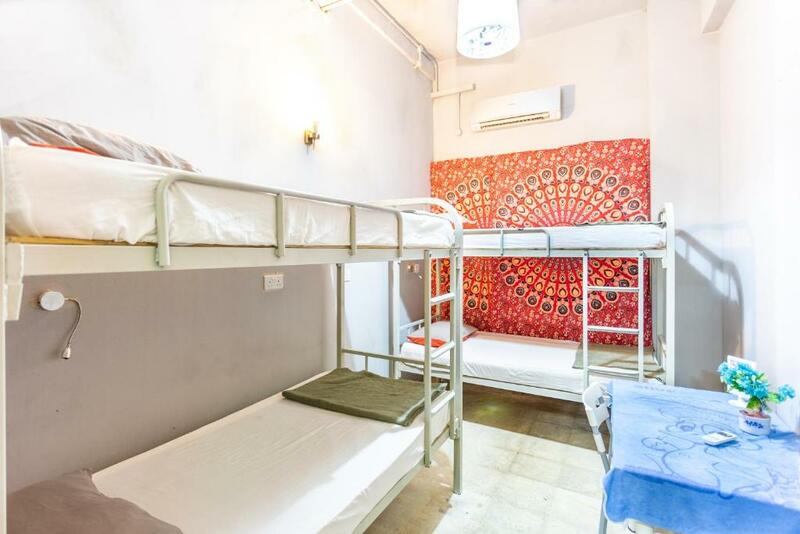 City Backpackers @ Clarke Quay This rating is a reflection of how the property compares to the industry standard when it comes to price, facilities and services available. It's based on a self-evaluation by the property. Use this rating to help choose your stay! 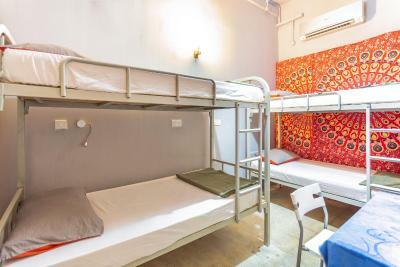 Just a 5 minute walk from Clarke Quay MRT Station, City Backpackers offers air-conditioned private and dormitory rooms with free Wi-Fi. 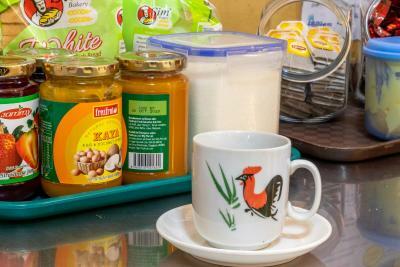 Free hot coffee/tea and toast are available every morning. 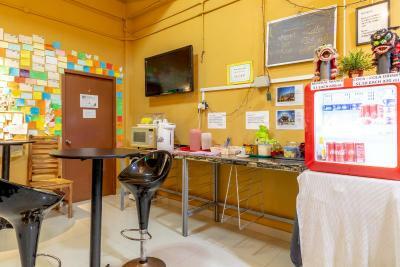 There is also a free computer station and a backyard garden. City Backpackers is a short 5 minute walk from nightlife and restaurants at Clarke Quay and Boat Quay. 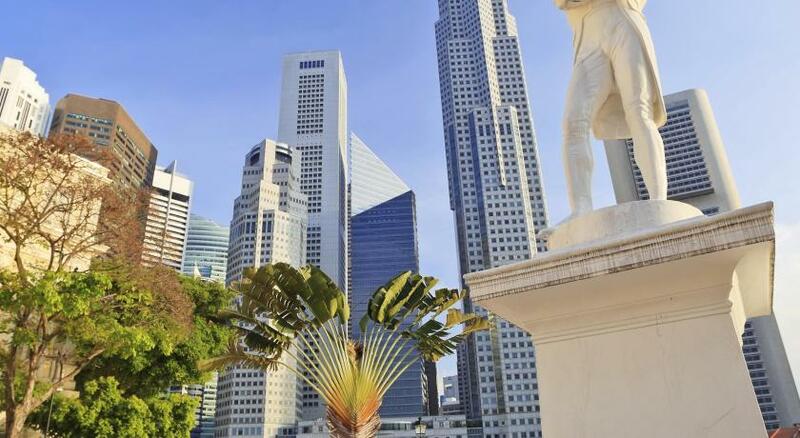 It is within a 10 minute walk of Chinatown and the Singapore Art Museum. Changi International Airport is a 25 minute drive away. Guests can play billiards or relax in the massage chair at the lobby. 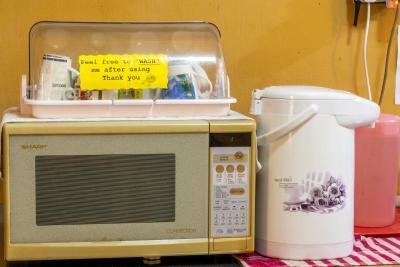 The hostel also provides a washing machine and dryer, which guests can use for an extra fee. 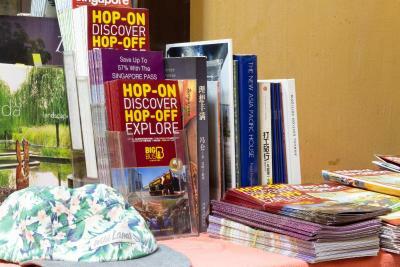 Day trips and transportation can be arranged at the tour desk. 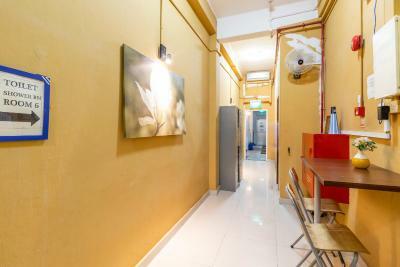 뀐 This property is in the real heart of Singapore! 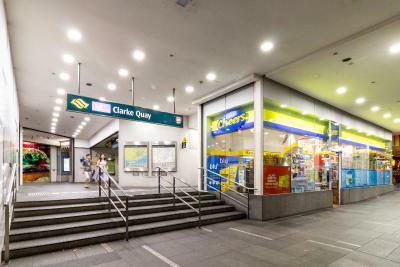 When would you like to stay at City Backpackers @ Clarke Quay? 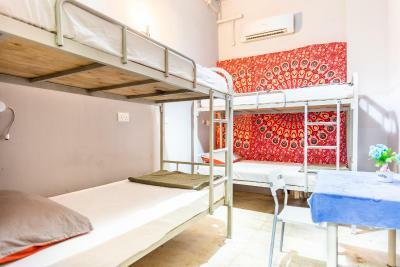 Private air-conditioned room features 2 bunk beds (4 single beds). 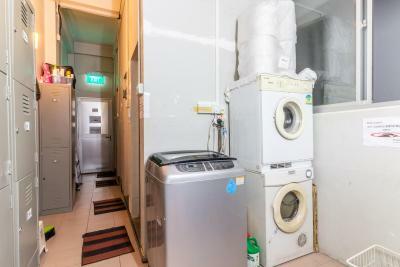 Includes a balcony with city views and shared bathroom facilities. 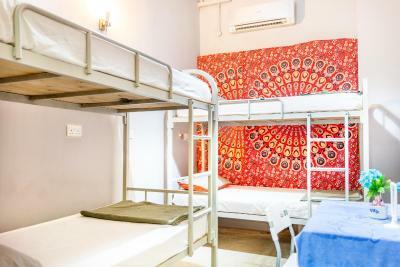 Air-conditioned mixed dormitory features 3 bunk beds (6 single beds). Rate is for 1 single bed only. Includes a private locker, reading light and shared bathroom facilities. 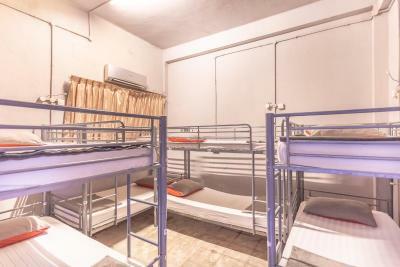 Air-conditioned mixed dormitory features 4 bunk beds (8 single beds). Rate is for 1 single bed only. 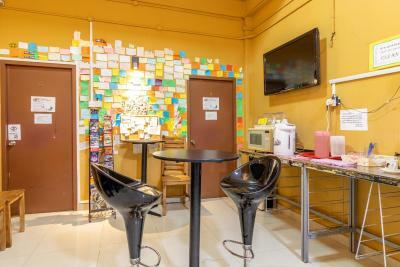 Area Info – This neighborhood is a great choice for travelers interested in city walks, city trips and sightseeing – Check location Good location – show map Guests loved walking around the neighborhood! 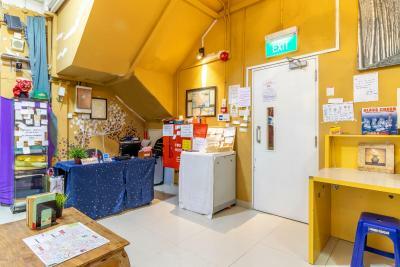 House Rules City Backpackers @ Clarke Quay takes special requests – add in the next step! 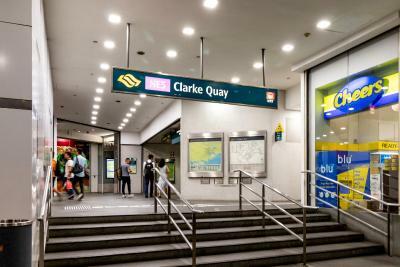 City Backpackers @ Clarke Quay accepts these cards and reserves the right to temporarily hold an amount prior to arrival. It’s location and cheap cost. I stayed on the second floor. The sink is dirty, it's disgusting. You have time to dump the soap I forgot to take out of the bathroom but you didn't have time to clean the sink ya? Generally the area does not smell fresh. There were lockers but they say the don't have they keys, so consider no lockers. The power outlet in my room was too loose, so had to charge my phone and power back outside. The wifi also unstable. 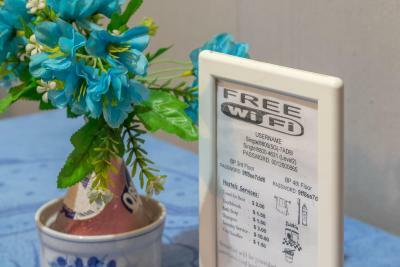 The internet speed (wifi) at accomodation should be improved. I got a lot of bites from bed bugs, and I realized that I don’t feel comfortable staying in a mixed dorm. I liked the flexibility and AC in the rooms. Breakfast schedule is not consistent. I didnt get any of the 2 breakfast that i have paid for, so dissapointing. They said that there is a separate room for men and women, but i was surprise we are mixed. Room is not that clean.bedsheet and conforters were not washed. Its not was with the picture.wahing machine is not working either. The location and the AC is Good. The photos shown is completely different as what we stay. The photo looks good and clean, in fact, the building is quite old and there is no locker for us. Bath room was kind of smelly. The accommodation is not the most comfortable. 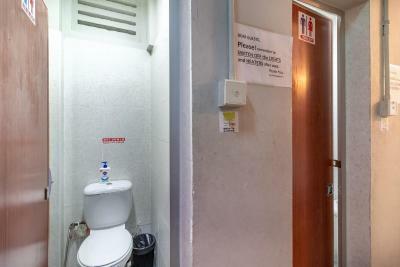 The bathroom facilities are very poor, both toilet and showers, and were not very clean when I came. 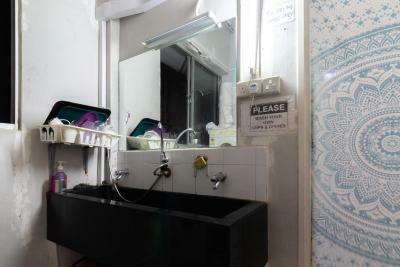 The rooms are small and filled as much as possible, so they are dark and only ventilated by AC. 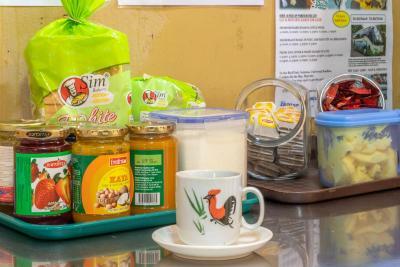 There is no kitchen facilities, just some tables at the entrance were they put water. No living room facilities besides one couch. 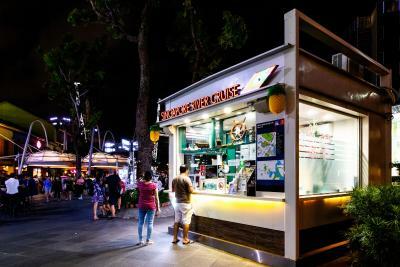 It is incredibly central, located in the very heart of Singapore, just a little away from the bay and near everything (stores, metro stations and so on). 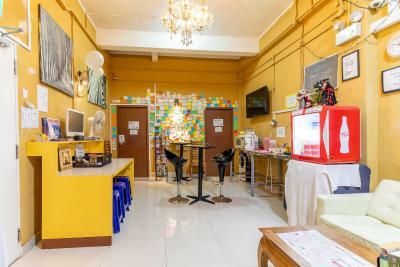 The price is also the lowest, so, if traveling cheap, that’s the place.